As a copyeditor and proofer from the newspaper world, it’s sometimes hard to turn off my critical eye and just enjoy reading. Typos and other errors leap off the page. 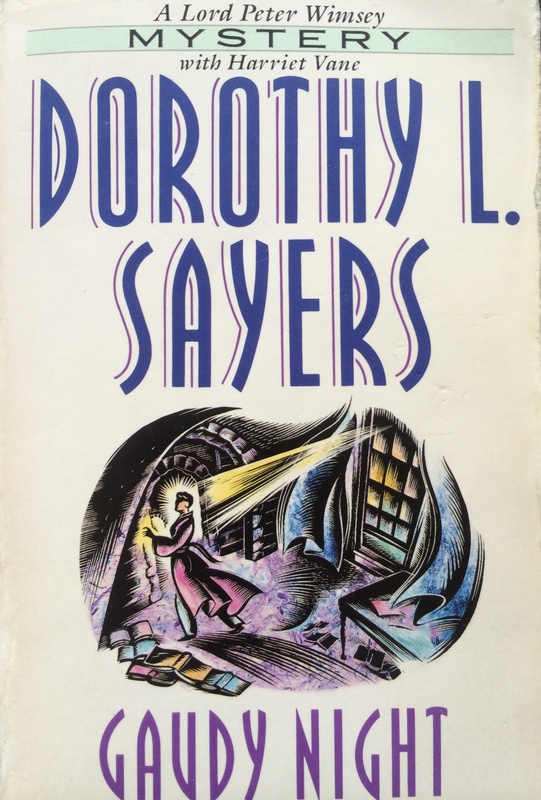 This morning I was finishing Dorothy L. Sayers’ fun novel Gaudy Night, where Harriet Vane goes back to Oxford. 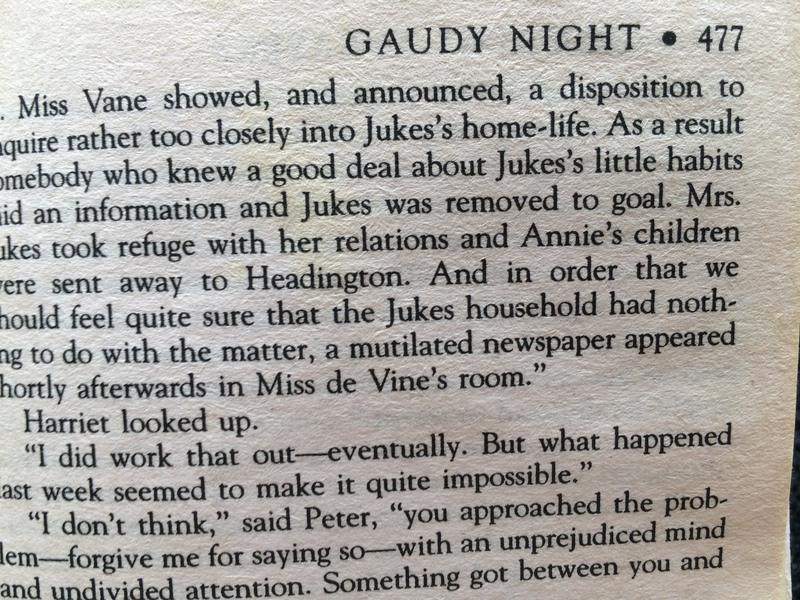 At the climax of the action, where Peter Wimsey has all the suspects gathered in the Senior Common Room to reveal the culprit, I noticed that Jukes, the crooked porter caught thieving earlier in the story, “was removed to goal.” Now goal is a word that will pass modern spelling-check software, so no flag was raised saying it should be gaol. 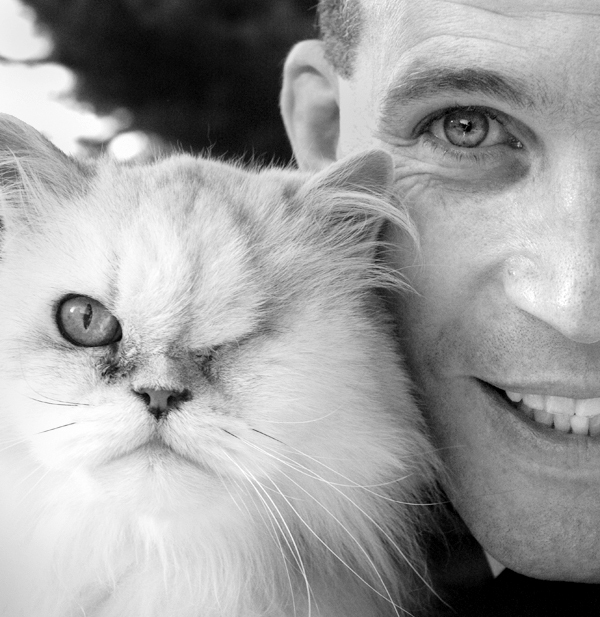 Problem is, no human eye checked this manuscript, and the error slipped through. 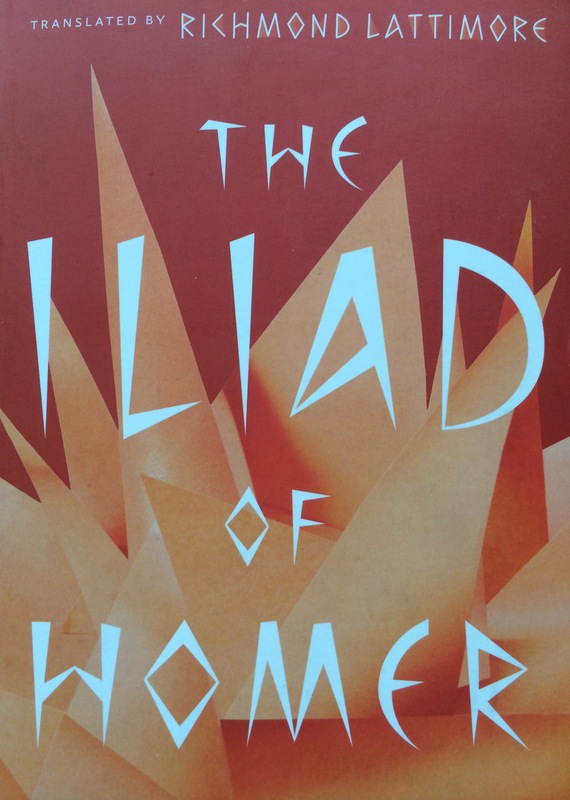 Not long ago I excitedly bought the new edition of Richmond Lattimore’s fantastic translation of the Iliad. 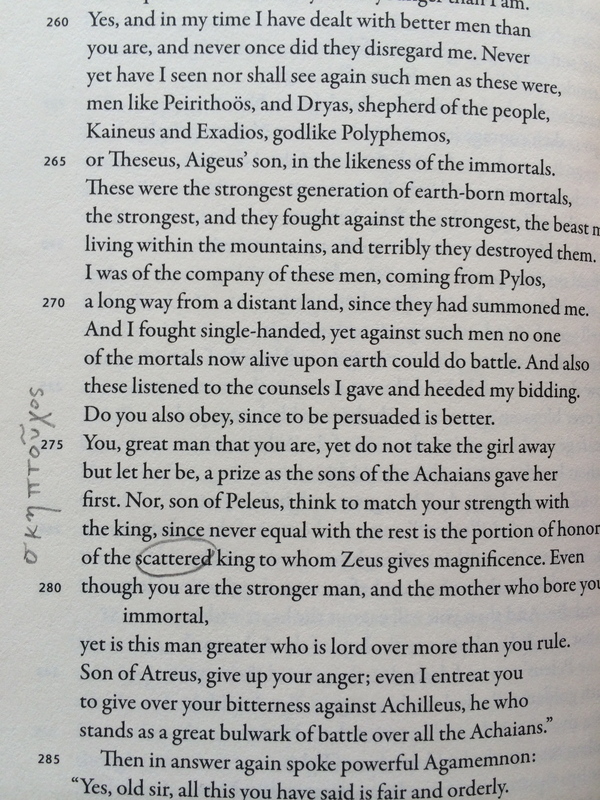 I used his translation in college, and also when I later taught the Iliad and Odyssey to high school students. Alas, as I read Book I, the translation was marred by what surely was another glitch of modern spelling software used in publishing. The scattered king? What editor let that slip by? I can see if it were plural — scattered kings — that maybe it would make sense in context, since Greek basileës were “scattered” around in their separate cities and kingdoms all over the place. But scattered king? I think the problem again is with spelling software. Scattered passes computer muster. But the correct word, the translation of skeptoukhos, as you can see in the Greek text there, is sceptered, as in a king who holds a scepter as a symbol of his office. And the word sceptered is perhaps not in the spelling check program’s vocabulary? Who knows. 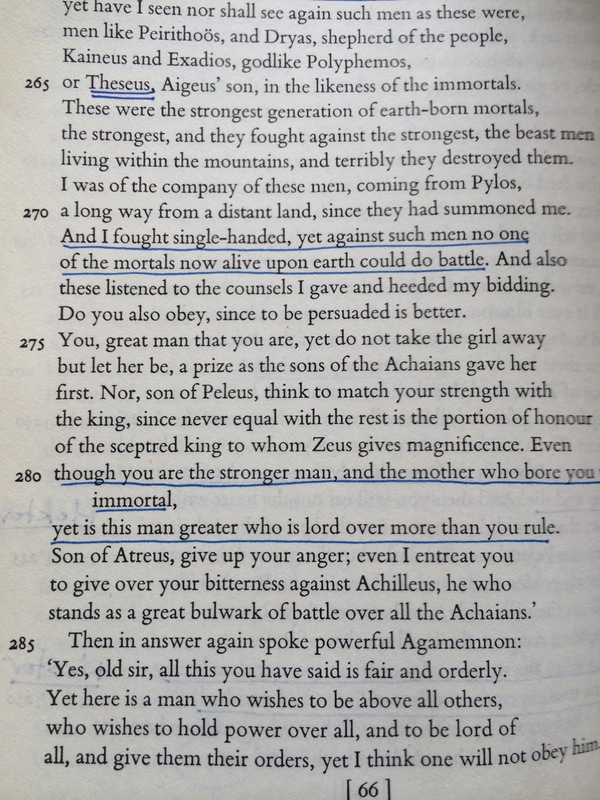 The original edition of Lattimore’s translation, done long before computers, had the correct word. Gaudy Night, when Harriet Vane returns to Oxford. 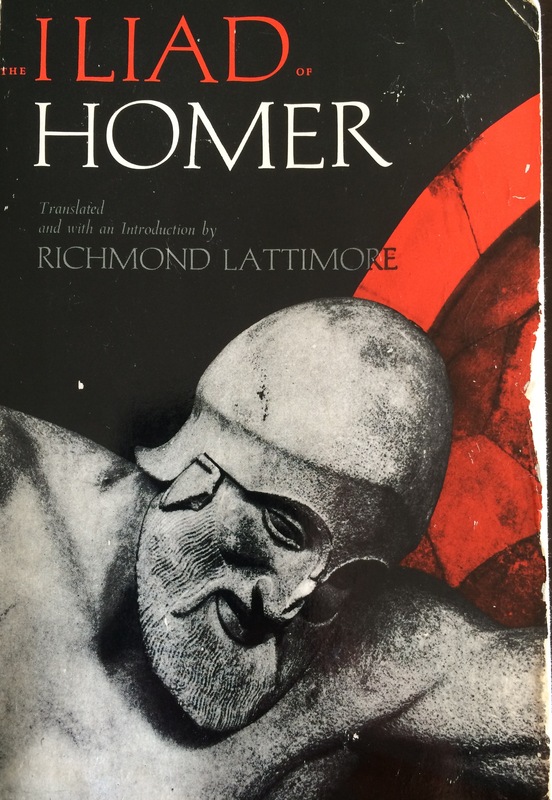 I looked forward to reading the new edition of Lattimore’s classic translation. 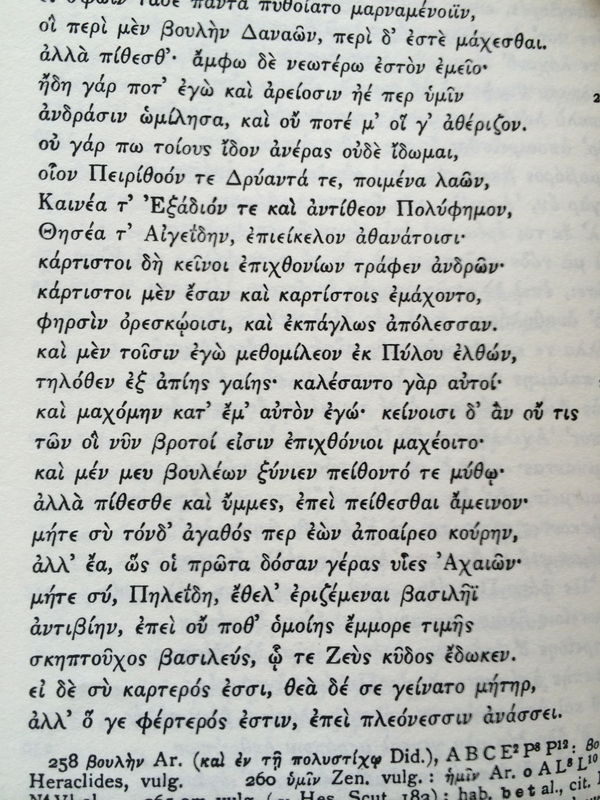 If you don’t happen to have a handy bound edition of the Greek text around, it is also online! 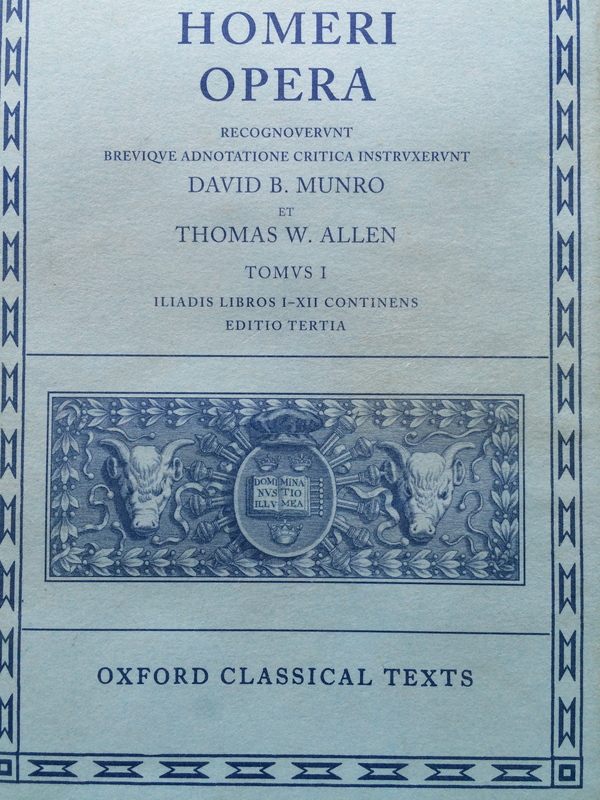 The Greek text from Munro and Allen’s edition. My old, beloved college edition of Lattimore’s translation.